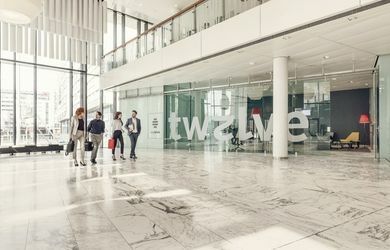 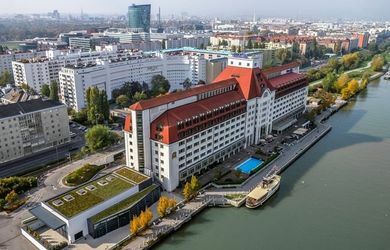 The Maxx by Steigenberger Hotel as a conference venue has 4 meeting rooms totaling 328m ², up to 150 people in the largest room. 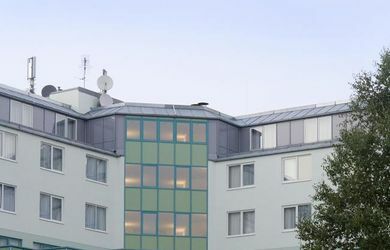 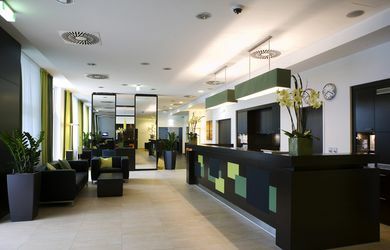 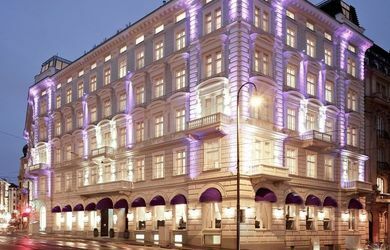 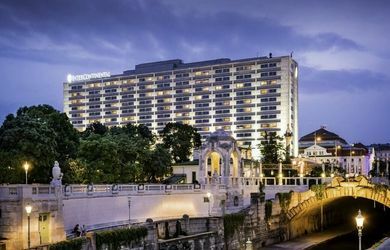 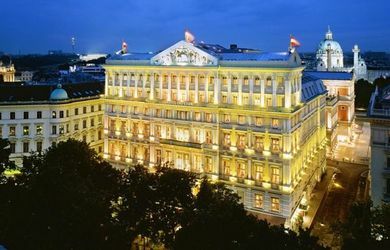 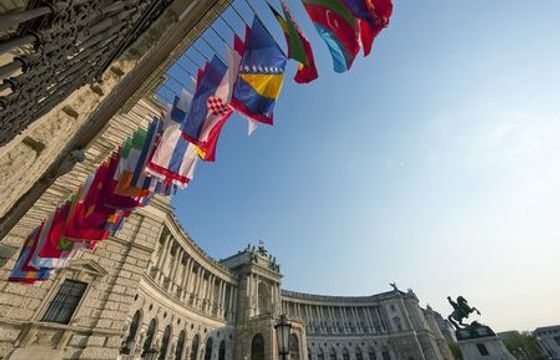 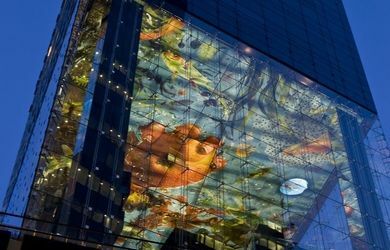 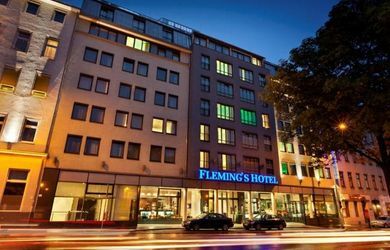 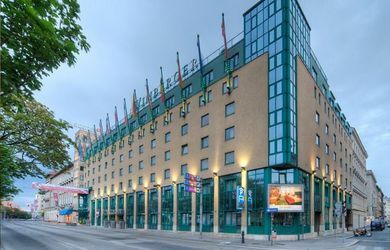 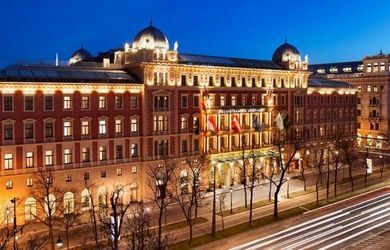 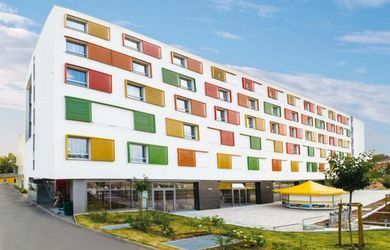 The conference hotel has 195 rooms and is located in 5.Bezirk Vienna. 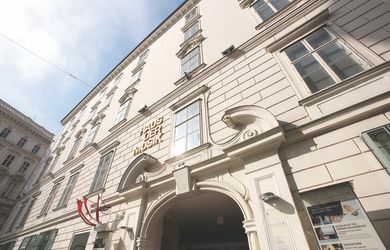 The event venue Haus der Musik offers 4 function rooms on a total of 520m² / 140 people in the largest room. 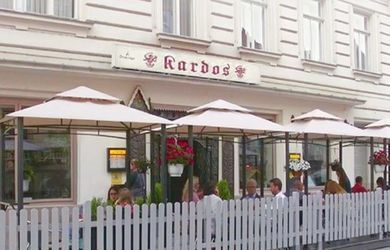 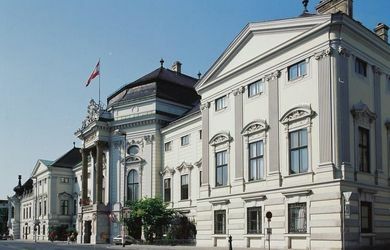 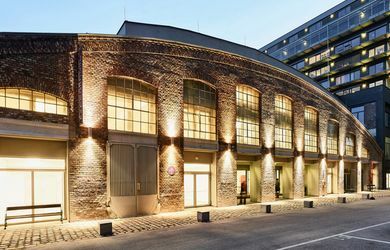 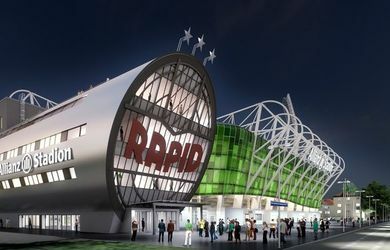 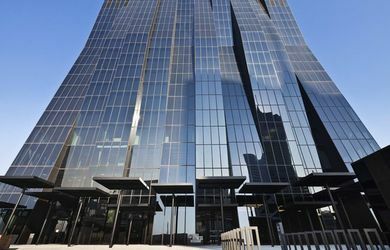 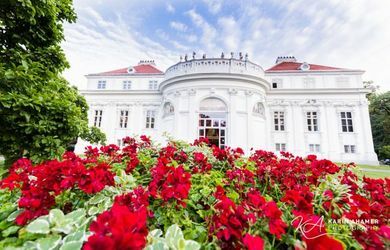 The event venue is located in the 1st district of Vienna.